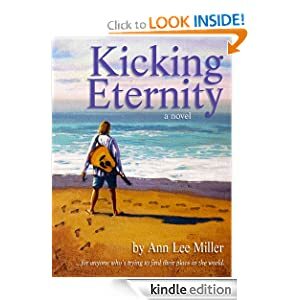 -- Stuck in sleepy New Smyrna Beach one last summer, Raine socks away her camp pay checks, worries about her druggy brother, and ignores trouble: Cal Koomer. 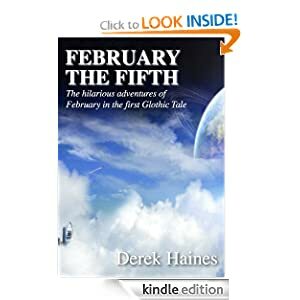 She’s a plane ticket away from teaching orphans in Africa, and not even Cal’s surfer six-pack and the chinks she spies in his rebel armor will derail her. -- Fresh out of college, Aggie Milliken thinks she's prepared for anything life can throw her way. Think again, Aggie! After the abrupt loss of her sister and brother-in-law, Aggie is stunned to find herself the sole guardian of their eight lively children. 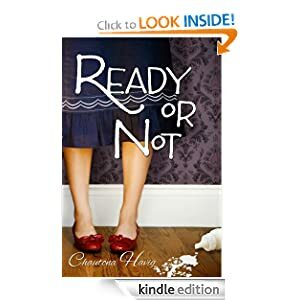 If learning basic parenting skills wasn't complicated enough, she must also battle the children's half-crazed grandmother, survive a massive remodeling project, and navigate the waters of new friendships-alone. 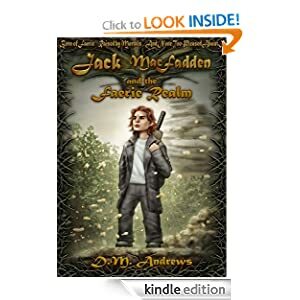 Since he was a young boy, Jack MacFadden's imaginary friend, Puck, has always been around, but now Jack's thirteen, and Puck's still shown no sign of leaving. -- In our fast-paced world, it is hard to get a balanced diet. There aren't enough hours for cooking, cleaning, working, and family. Forget relaxing. And really forget about eating fruits and vegetables. Even for those lucky enough to avoid being obviously sick, there is still something missing. Amidst the happy meals and super-sized portions that cause us to expand with age, there is a silent, secret epidemic ... of starvation. It is a safe bet that YOU are experiencing it right now. You are starving for the proper nutrients and micro-nutrients. 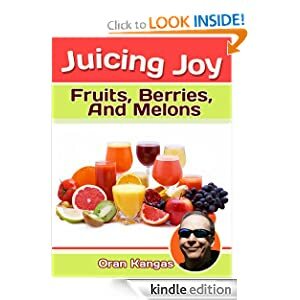 The nutritional value of fruits and vegetables is extremely high. The artery choking, heart attack inducing ingredients extremely low. So what is the problem? Time! Who has the time to eat right? You do. Now. -- A young fool becomes king and quickly discovers he has some very nasty enemies. Particularly the ones who are shooting at him. Lady Gaga - Born This Way! -- Important: If you love Lady Gaga, this book is for you! Imagine waking up one morning, only to find out Lady Gaga has stopped her career… Wouldn’t that be a tremendous loss for the music community? If you have not heard a song from Lady Gaga, you probably have been living in a bunker deep underground. Currently, Lady Gaga is one of those rare performers who dares to be completely original in her clothing, music composition, as well as performances. If you have ever wondered what drives her to be this way, it is about time you learn the truth. This comprehensive and in-depth biography examines which influences have made a tremendous impact on Gaga's life as well as on her career. Besides interesting facts, you will learn much more about her bizarre and extravagant way of living. 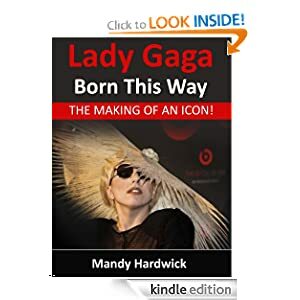 If you are serious about learning about the life of Lady Gaga, as well as interesting facts not published elsewhere, you should read this book. It is a great read for any Lady Gaga fan, as well as for anyone who wants to understand her music and way of life. This book might even create a new interest in you for her music as well as for her involvement in charity. As an added extra, you will be provided with appendices with imperative information about Lady Gaga’s music, videos, and awards. This is the best biography available for the Kindle today!